• Actual Measurements: 4" x 6". • Light weight but stronger than glass. • USPS Priority mail, will be delivered in 1-3 Days. 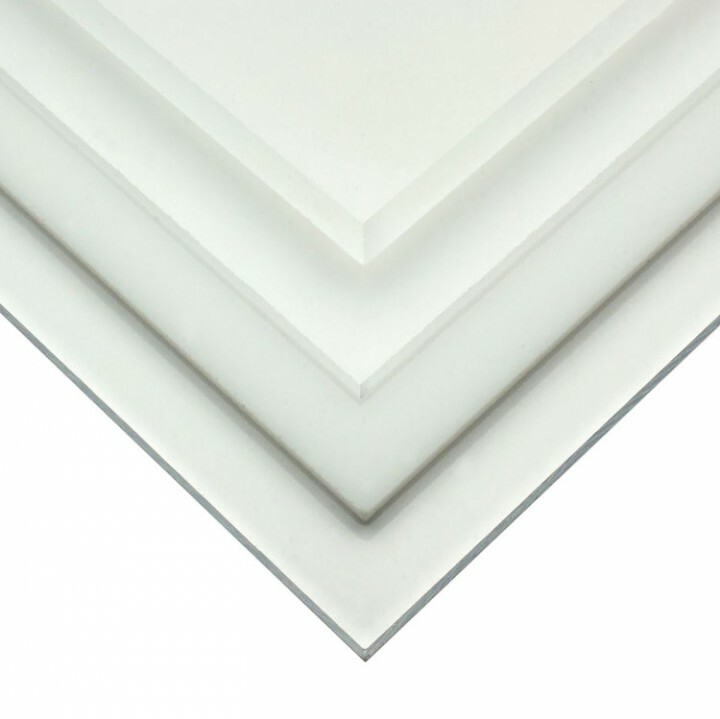 • Acrylic sheeting is a versatile and durable plastic material that offers exceptional optical quality and clarity. 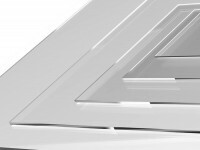 At half the weight of glass, clear acrylic sheeting is lightweight and 10x stronger. 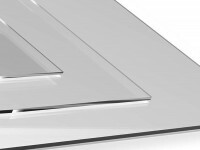 This complements the impact and shatter-resistant qualities of clear plexiglass. 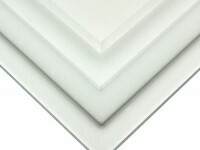 Clear acrylic sheets are easily cut and fabricated.